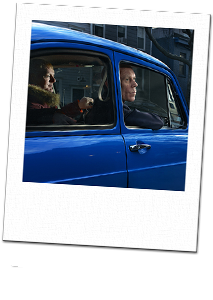 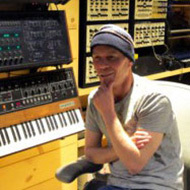 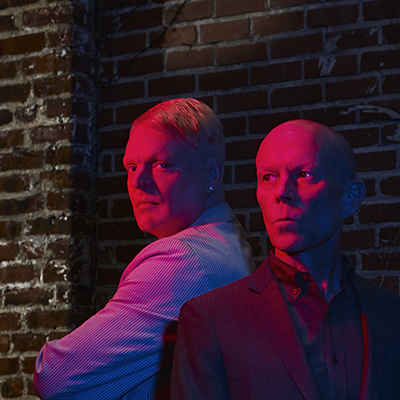 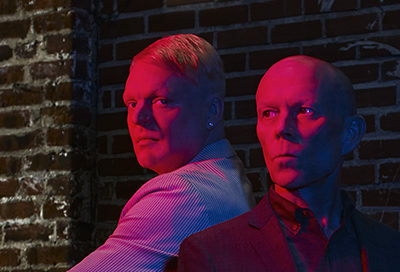 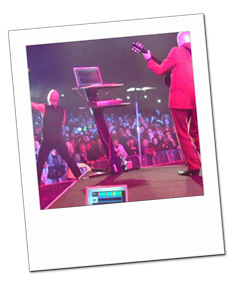 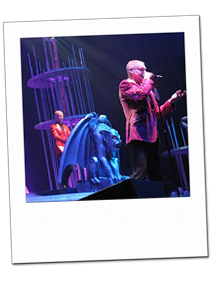 By Erasure Information Service|July 2nd, 2018|ERASURE NEWS, NEWS, Vince Clarke News|Comments Off on HAPPY BIRTHDAY VINCE CLARKE! 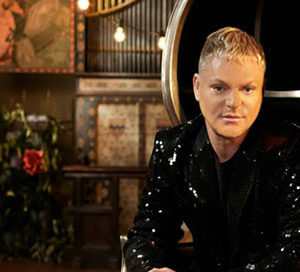 HAPPY BIRTHDAY TO ANDY BELL! 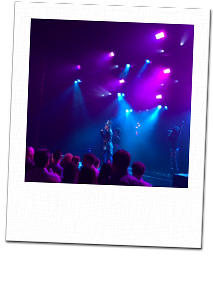 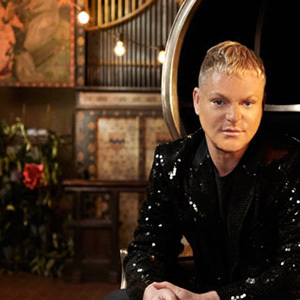 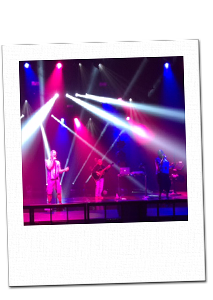 By Erasure Information Service|April 23rd, 2018|Andy Bell News, ERASURE NEWS, NEWS|Comments Off on HAPPY BIRTHDAY TO ANDY BELL!